Come celebrate the official opening of this year’s travelling exhibit at the Fort Museum! 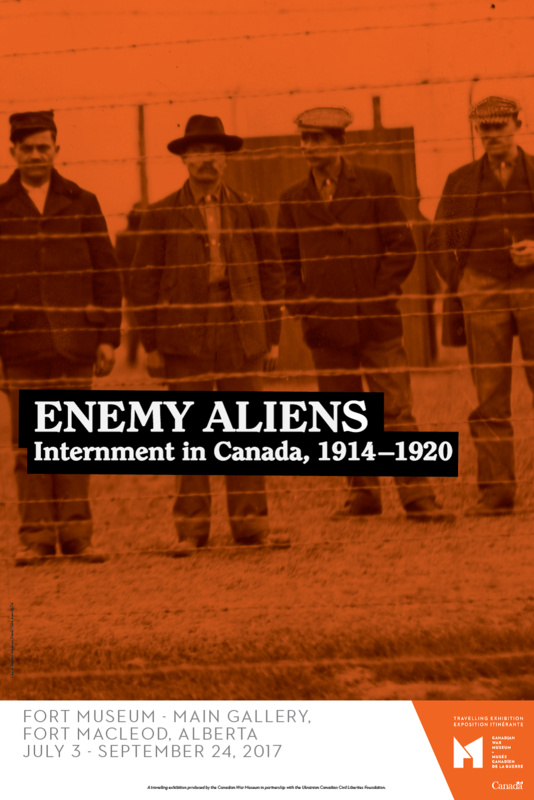 All the way from the Canadian War Museum in Ottawa, ‘Enemy Aliens- Internment in Canada, 1914-1920’ will be unveiling on July 3rd! 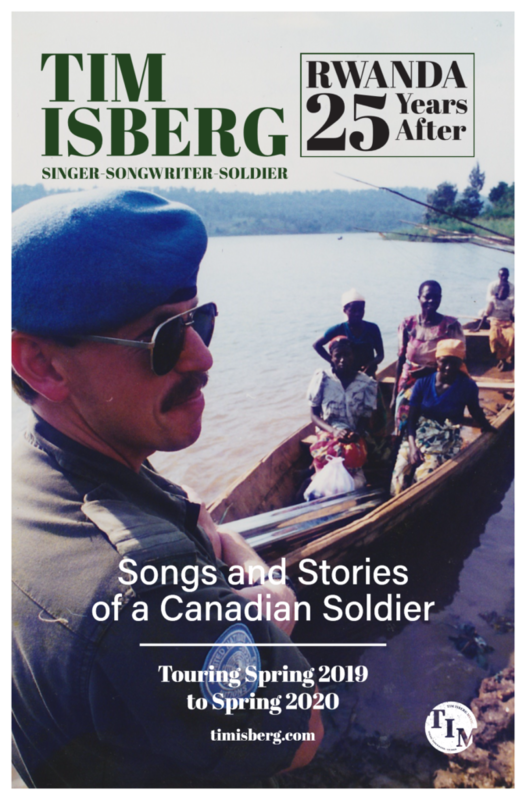 This exhibit was put together by the Canadian War Museum in partnership with the Ukrainian Canadian Civil Liberties Foundation. Come and visit the new exhibit, learn about Southern Alberta’s role, listen to a live-on-location radio show by CKXU, and enjoy a charity BBQ set up by the Legion! 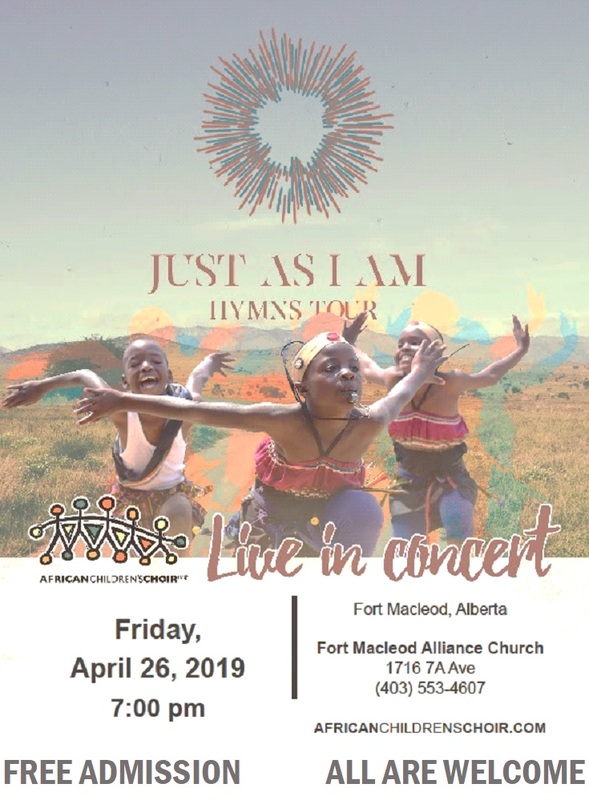 African Children’s Choir Live in Concert! Office hours are adjusted to accommodate statutory holidays.